Need songwriting help to finish a song or looking for completed songs? We got you covered! 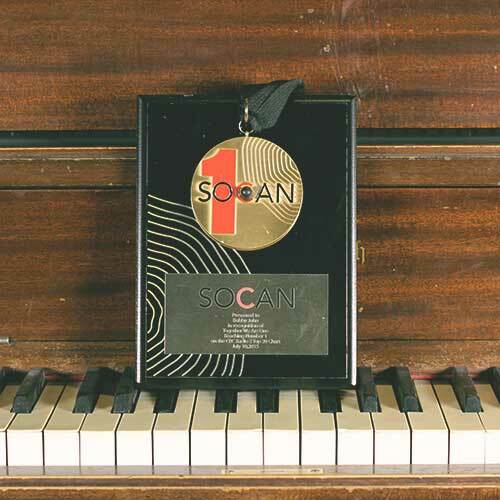 Let our award winning songwriters help you get the right songs. Contact us today! Our team includes award winning songwriters and Gold and Platinum record producers. We all have the credits and songwriting background to back up our talk (Serena Ryder, Olivier Dion, Warner, BMG, Universal, La Voix…). Represented by some of the most respected music publishers in the industry, we develop successful songs for a living. We put intensive thought and care into every song we are involved with. This helps us make sure the listener stays intrigued. It’s got to hook them in and leave them singing the lines after a first listen. We also make sure the songs are a fit for the artist and the image they are portraying. For example, a “light” break up song by Taylor Swift may be a hit but wouldn’t necessarily work by someone like Rihanna who has a much ‘darker’ overall image. All of these details are crucial and we make sure to hit all of these marks when songwriting with and for artists. Whether you have completed songs you may want an outside look at, a rough lyric idea, or are even looking for completed tracks, let us show you what we can bring to the table. This can start with as little as a 2-3 hour session at one of our studios which we are confident will make it clear what we can bring. Contact us today and let’s get into more detail about how we can get you the right songs for your project! It is remarkable the amount of people we talk to that wonder why their songs are not getting the right attention. Sometimes they have a beautiful sounding product, fully produced and paid a pretty penny for it too. Often times, the problem is that the core of the songs have no substance. Still, they’ll sometimes attempt to hide it by producing the heck out of it. This just doesn’t work. A bad song is just a bad song. The problem is at step 1 – writing a great song. A quality song will stand on its own when every other distraction is out of the way. Just take any major hit that made a lasting impact. Strip everything back. Now grab a guitar or piano and sing the lead vocal, or picture the artist singing. Is the song intriguing? Chances are it is and it’s stuck in your head for the rest of the day. Now what happens when you play your songs… Are you getting the same feeling? Hopefully so but if not, there is nothing wrong with going back to the drawing board or re-working it until you do get that feeling. This is one area where we are relentless. The most successful songs we have been a part of have all been developed and re-worked if needed. We have no problem bringing in the microscope to every second to get things right. 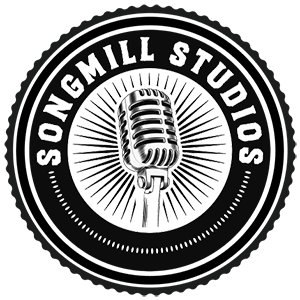 The best way to show you what we can bring is to line up a session together, or reach out to us about songwriting or some of our other recording services and let’s get talking on how we can get you the right songs for your project! Let’s start getting your projects songs that will make an impact!